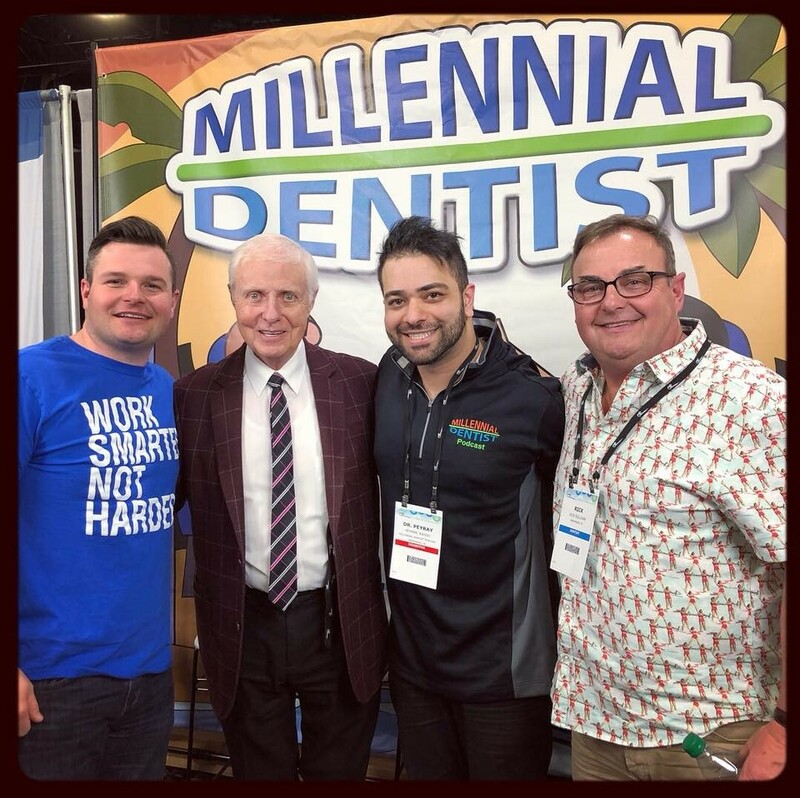 Growing up around dentistry, after 4 years of dental school, and 3 years in practice there are some names that you just associate as some of the great ones in our field. Kois, Pankey, Spear come to mind and this episode featured another one of those and it was an absolute privilege to have Dr. Gordon Christensen the show! In this episode, we talked about where he sees dentistry currently. The challenges for new dentists graduating and what he would suggest young dentists do after graduating. Spoiler Alert…it has a lot to do with education and understanding all the proudcts we have out there at our disposal. According to him 1/5 dental products don’t stand up to the claims they make in advertising. If your more interested in what Dr. Christensen is doing check out the Clinicians Report. It’s a comprehensive magazine and website that tests dental materials and products that we use everyday. The website is http://www.pccdental.com.